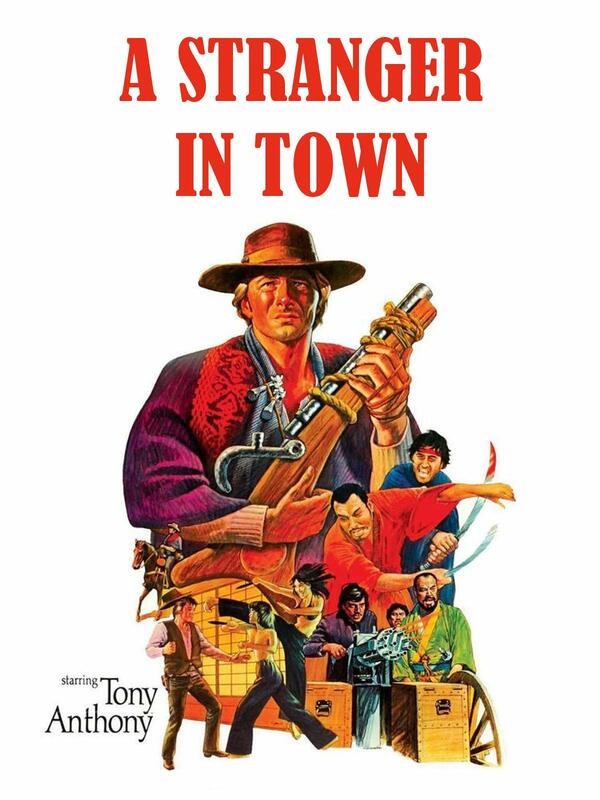 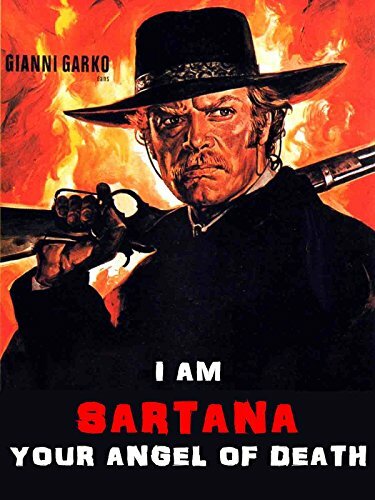 First in a series of four Spaghetti Western films starring Tony Anthony as "The Stranger", anointing him king of the genre. 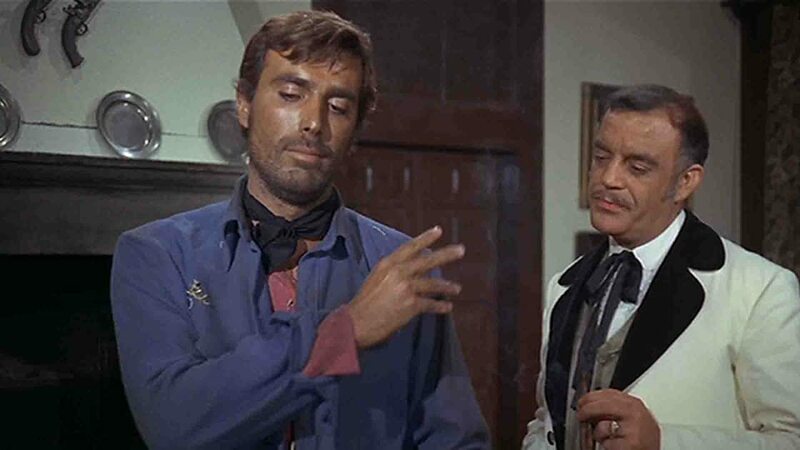 'The Stranger' arrives in an abandoned town where he witnesses the slaughter of Mexican soldiers by a gang led by Aguilar. 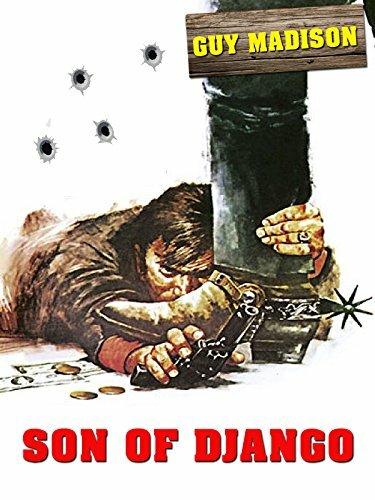 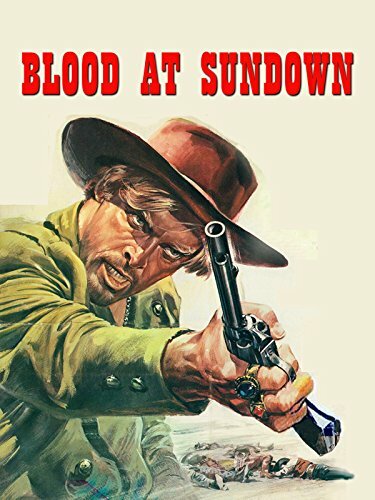 He attempts to make a deal with the bandits to split a shipment of stolen gold, but when The Stranger comes claiming his due, he is betrayed.